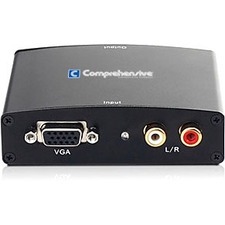 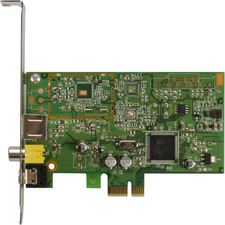 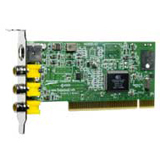 Converts and combines analog VGA video with audio into digital HDMI. 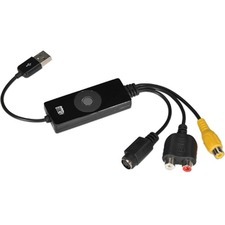 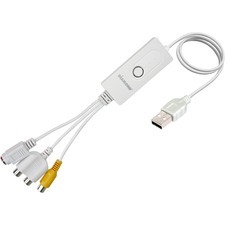 It provides the convenience of using single cable for both audio and video and connects to HDTV with HDMI port. 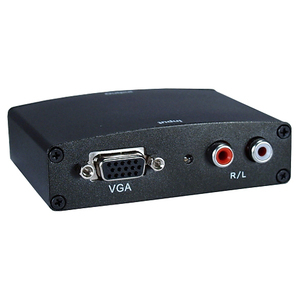 It supports VGA resolution up to 1280x1024, RCA stereo audio and HDTV's up to 1080p. 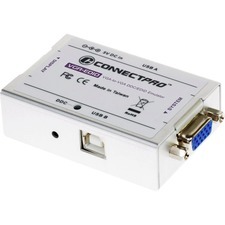 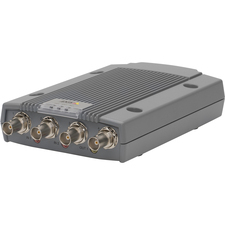 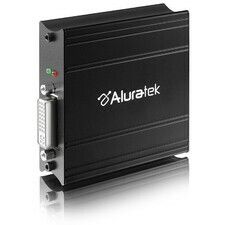 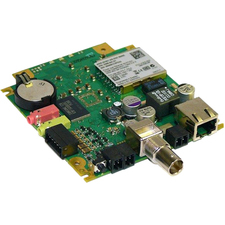 It supports HDCP pass-thru and includes AC power adapter.